Here at Pistachios’ in the Park, we always love this time of year. 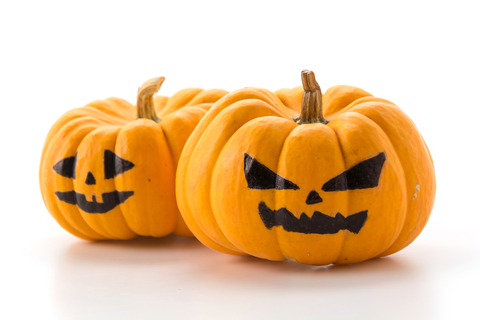 The food, drinks, dressing up and activities make Halloween and autumn so special. If you are looking for something to do this season or would like to get involved with a Halloween activity, then please enjoy the parks and pop into our cafes. You will not only be able to taste some great food, but also find out about special events that we are holding for the children and family this half term.